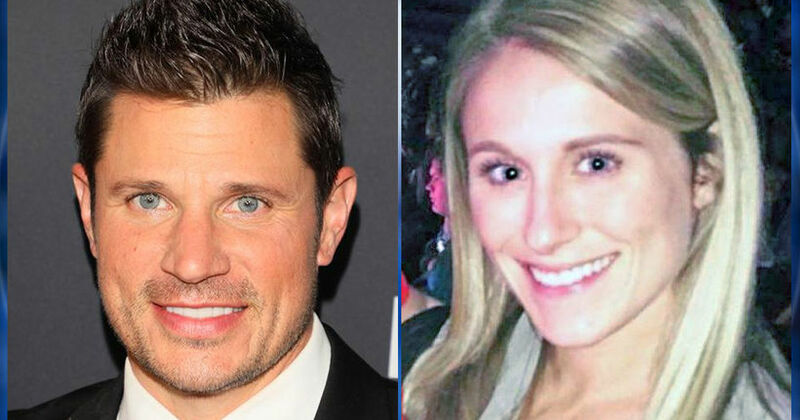 CINCINNATI, Ohio -- (WJW) -- Boy band members Nick and Drew Lachey are asking for help in tracking down the person who shot an employee in the face at their Cincinnati bar. The shooting happened around 3 a.m. on Thanksgiving morning outside Lachey’s Bar, which is in Cincinnati’s Over-the-Rhine neighborhood. Police found 27-year-old Ellie Richardson with a non-life-threatening gunshot wound to the head, Fox 19 reported. Police released surveillance pictures of a van that they say almost hit Richardson as she left the bar. Investigators believe Richardson and the driver got into a verbal argument before she was shot. Nick and Drew Lachey, who are members of the boy band 98 Degrees and Ohio natives, both tweeted a link to a YouCaring.com page set up to help Richardon’s family with the cost of her recovery.